Michael Baggott's passion for jewellery is satisfied by a dainty art deco cocktail watch. 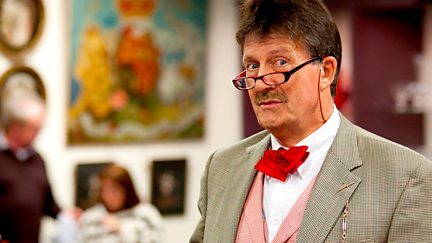 Tim Wonnacott heads off to an antique fair at Derby University in search of bargains. Martin Roberts and Lucy Alexander visit properties in Derby, London and Sunderland. Martin Roberts and Lucy Alexander visit homes in Salisbury, Kent and Derby. Martin Roberts and Lucy Alexander visit homes in Chatham, Derby and Oxfordshire. Martin Roberts and Lucy Alexander visit homes in Derby, Kent and east London. Martin Roberts and Lucy Alexander visit homes in Cheshire, London and Derby. Martin Roberts and Lucy Alexander visit properties in Dartford, Derby and Dorset. Martin Roberts and Lucy Alexander visit homes in Fulham, Southampton and Derby. Martin Roberts and Lucy Alexander visit homes in Derby, London and Barnsley. Martin Roberts and Lucy Alexander visit homes in the Rhondda Valley, Kent and Derby. Martin Roberts and Lucy Alexander visit a chapel in Chelmsford up for auction. Martin Roberts and Lucy Alexander visit properties in London, Derby and Gillingham, Kent. Martin Roberts and Lucy Alexander visit homes in Derby, west London and Hastings. 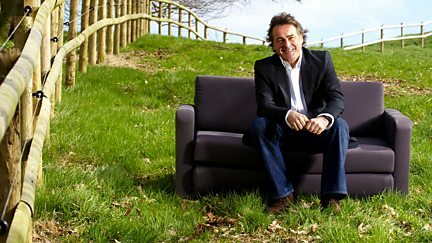 Martin Roberts and Lucy Alexander visit properties in Derby, Kent and Devon. 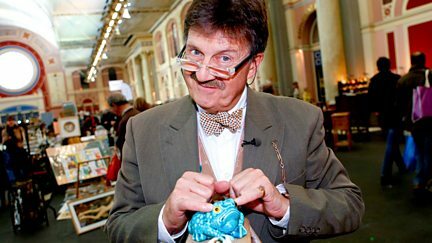 Tim Wonnacott visits Rode Hall to see how ice cream was made in the 18th century. 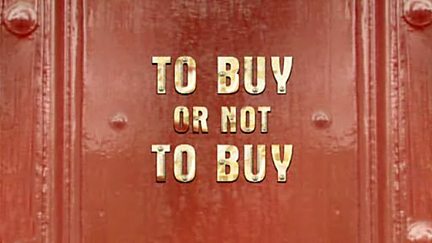 Ed Hall and Jonnie Irwin travel to Derby to uncover a dream home for a young family. Martin Roberts and Lucy Alexander visit properties in Cardiff, west London and Derby. 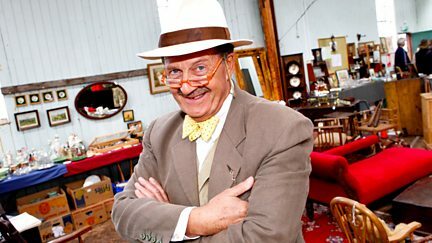 A Worcester cup and saucer and a Rolls Royce ashtray are among the finds in Derby. Featuring a maisonette in Wiltshire, a first-floor flat in London, and a Derby bungalow. Martin Roberts and Lucy Alexander view properties in London, Southampton and Derby.